About two hours from Costa Rica’s capital city, San José, up and down verdant hills and valleys, lies a region called the Zona de los Santos. This “saintly zone” gets its name not from the local churches present in each of the small towns you pass through, but rather from the names of the towns themselves. San Marcos, San Gerardo, Santa María, and San Pablo are just a few of the many communities that carry the names of saints. 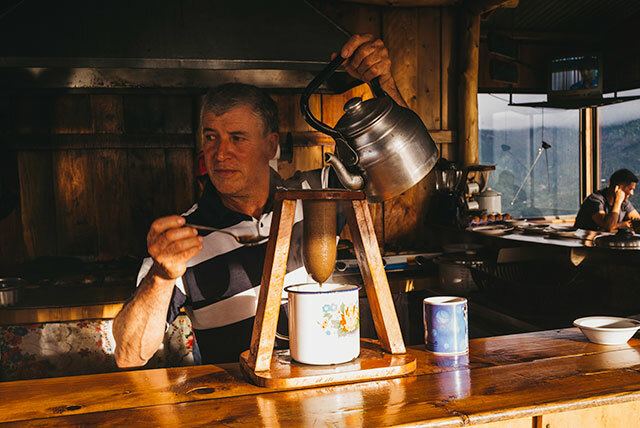 A popular local tourist area due to its majestic scenery and quaint towns, the Zona de los Santos has another claim to fame: coffee. 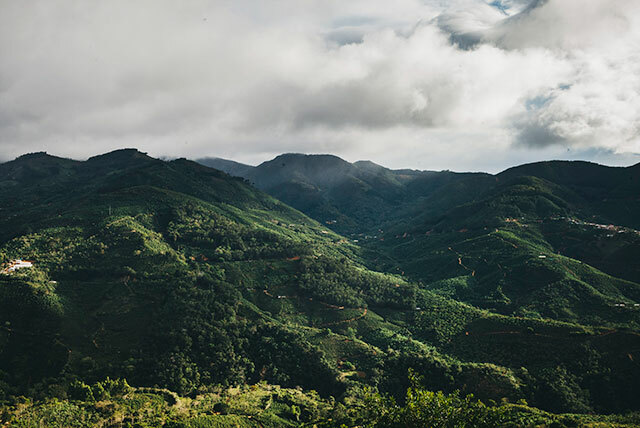 Much of the area coincides the protected designation of origin (PDO) for the Tarrazú coffee-growing region. 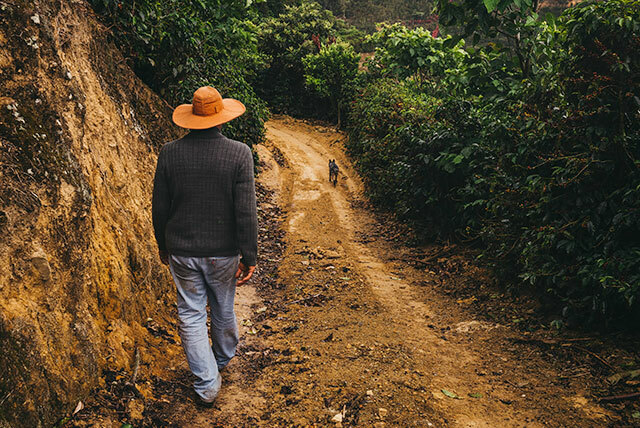 Visiting the Zona, the coffee culture is palpable, from the miles of coffee plantations and agricultural vehicles on the roads to the signs for local cooperatives and the many unassuming coffee shops. 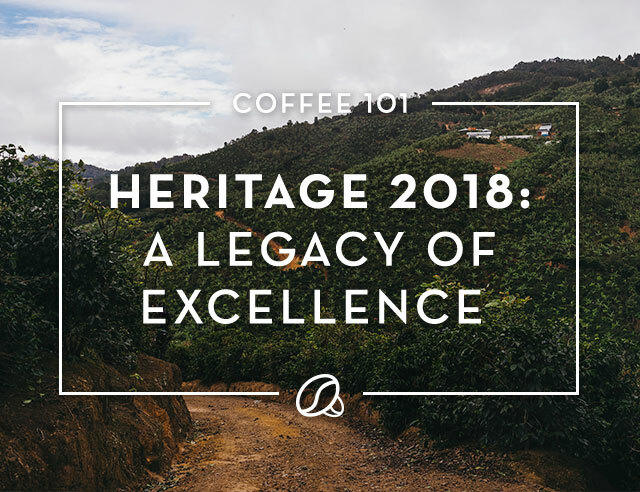 For this year’s Heritage coffee, we have gone to the heart of the Zona de los Santos to Finca Don Beto, located between two saints, San Cristóbal Sur y Santa Cruz, in León Cortes county. 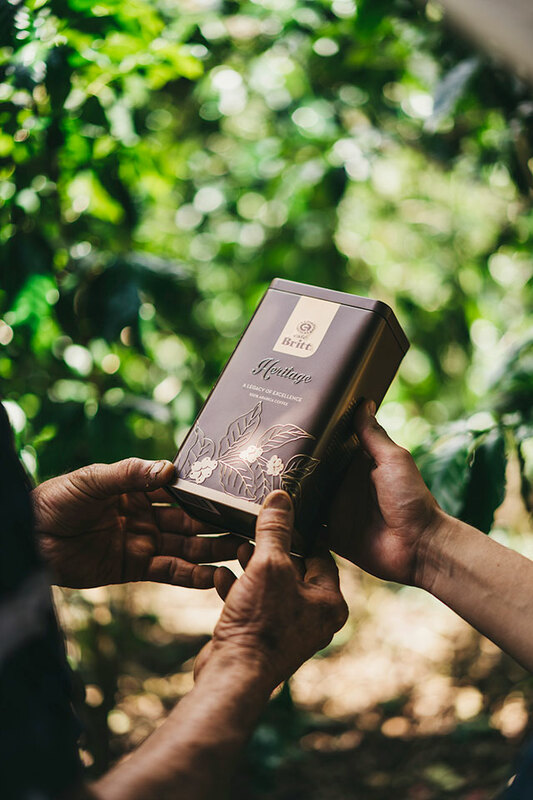 Founded in 1928, this plantation has been producing coffee for a remarkable 90 years, all under the attentive care of the same family. Originally founded by Maximinio Hernández, the plantation was passed down to his son, Heriberto, or “Don Beto,” who gave it its name. Don Beto and his sons worked to increase the amount of land in cultivation, adding to the plantation through hard work, including taking on additional jobs in order to purchase the nearby property. 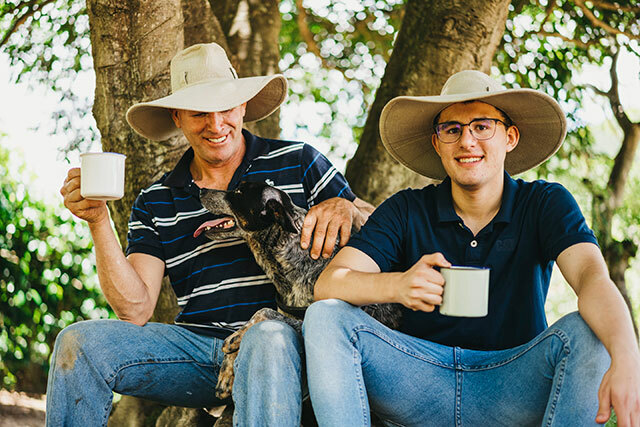 Now on its third generation, Finca Don Beto is run by two of Heriberto’s sons, Franklin and Rony Hernández. 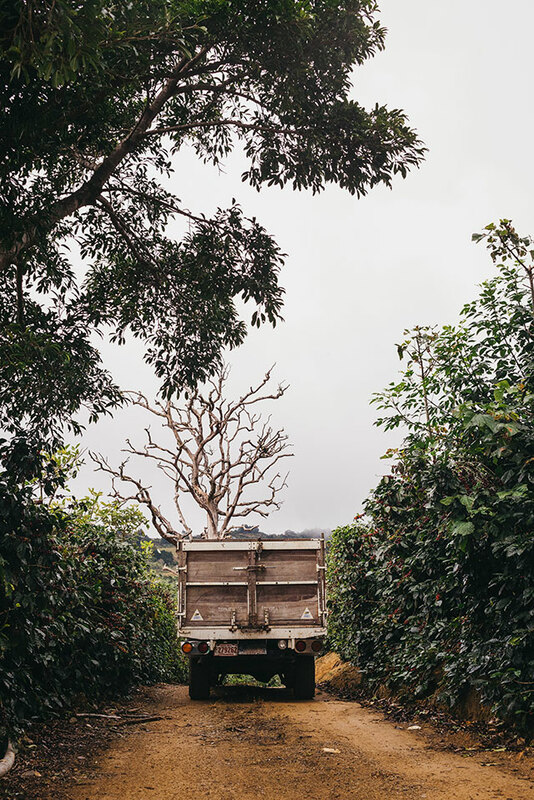 The plantation cultivates a combination of Caturra and Catuaí varietals, giving the harvest the characteristics of classic Tarrazú coffee. To highlight the unique flavors of the area, our master roaster has chosen a medium roast to create a well-bodied, pleasantly acidic cup. 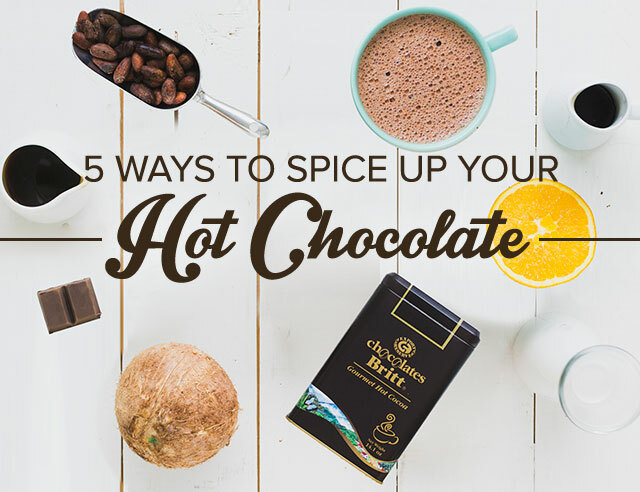 Its citrusy, yet sweet, aroma pairs sublimely with the notes of chocolate and caramel. We invite you to enjoy the flavor of tradition and terroir with Heritage 2018! We currently don't have any products that match your filter criteria, please select something else.